BSB60615 Advanced Diploma of Work Health and Safety qualification is suitable for people who apply advanced practical knowledge to coordinate, facilitate and maintain the work health and safety (WHS) program in one or more fields of work in an organisation, such as a WHS practitioner or HR practitioner. They may work under the guidance of an occupational health and safety professional. This course requires a strong commitment from students to complete. 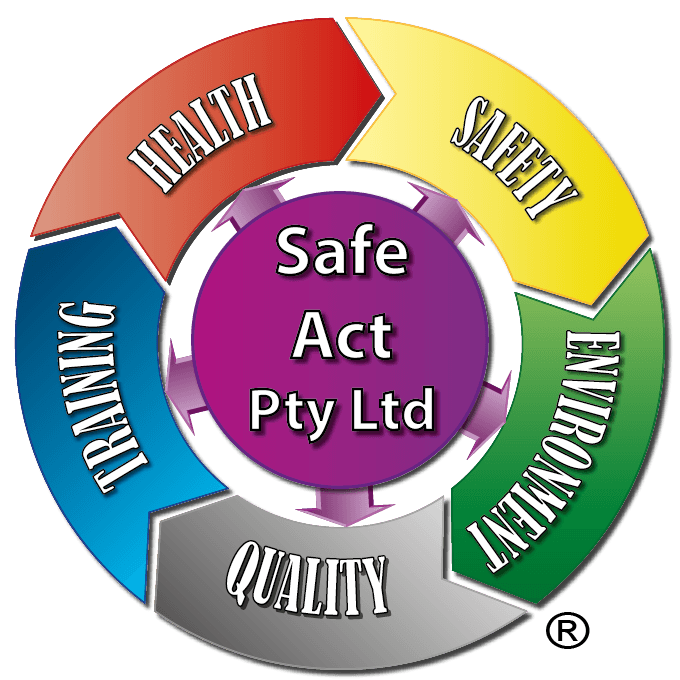 Safety is a very important role and the course is designed for a participant who may undertake a leadership role and provide guidance to others. You would need some practical WHS experience in a workplace to help your progression during the course. We suggest that you are aware of the work involved at a Advanced Diploma level of training, as it will always be more than you will anticipate. Once you have started the course there are no refunds of the course fee. Participants work within a Human Resource Management role wishing to gain further specialised knowledge in WHS. Participants who have managerial responsibilities within their organisation wishing to learn more about WHS functions. Participants who work within an injury management function wishing to gain further knowledge in relation to preventative measures within the WHS function. BSBWHS506 Contribute to developing, implementing and maintaining WHS management systems.